Voice-over-IP services shook the telecommunications industry when the technology first hit the market in the late 1990s and early 2000s. Originally considered a competition for copper-wire telephone service, VoIP's capabilities beyond copper transformed the technology into an enabling platform for a host of advanced communications solutions. VoIP technology represents a class of telecom services. Most people think of VoIP as an alternative telephone, which it is. But it's so much more than that. VoIP routes communications sessions over the internet instead of through the packet-switched telephone network. PSTN uses dedicated copper or fiber-optic lines to route voice communication. VoIP, by contrast, uses Internet Protocol, so it doesn't require its own dedicated lines. VoIP refers, generically, to modern voice-and-video services provisioned over internet-connected networks. It's not a specific product or service. With VoIP, you not only obtain the full range of voice-to-voice services (call waiting, conference calling, etc.) but also video calling, video-conference solutions, digital whiteboards, and voicemail services. Apart from the under-the-hood wiring, VoIP differs from PSTN in one other major way. A PSTN connection terminates to a unique phone jack that's identified by a telephone number. A VoIP connection isn't tied to a location; instead, it's identified by a Session Initiation Protocol address (like an email address, but for VoIP services). Cheaper infrastructure: Compared to laying copper or fiber-optic lines just for telephones, adding extra ethernet connections or provisioning VoIP to use a Wi-Fi connection significantly reduces the cost of a first-time deployment. No required network topology: VoIP doesn't require a local network to be configured in a specific way, so you can plug a VoIP solution into any existing network without having to re-engineer it. Mobile telephony: Not only can you use a softphone to call on your computer or smartphone, but you can also program desktop VoIP phones and then move them at will without reprogramming them — great for flexible office arrangements. More competition: Compared to the small number of PSTN-based providers, the VoIP marketplace of hardware and software vendors is significantly more robust, leading to more features at lower costs over time. In short, VoIP offers more flexible service, usually at better cost. Call quality: Audio quality is sometimes inferior with VoIP given network latency, misconfigured hardware, and bandwidth challenges. Use of electricity: VoIP-optimized desk phones require power. A PSTN line draws power from the copper wire, so even if you've experienced a total power failure at home, your PSTN phone should still work. With VoIP, not only must your phone have power, but also your router and any devices that facilitate your access to the internet. Emergency calls: Because VoIP isn't tied to a location, in many circumstances, you can't use it to call emergency services. Security: Because it relies on the internet, VoIP services are subject to the same disruptions and monitoring as any other internet technology. The weakest security link may be wholly outside of your control. Not all VoIP providers offer end-to-end encryption for their services. Less expensive, do-it-yourself VoIP providers usually only offer VoIP-to-VoIP only. These accounts — usually called SIP services, after the Session Initiation Protocol they're named after — reveal a fundamental truth about VoIP: The service relies not on telephone numbers, but on SIP addresses. To bridge SIP to the PSTN network, you'll need another vendor that associates your SIP address with a telephone number. These services are called PSTN gateways. When you build your own VoIP service from scratch, you'll need both a SIP provider and a PSTN gateway to call a phone number. However, your "digital phone" package from your internet or cable provider, or through a service like Vonage, includes the gateway already. If your VoIP provider gives you a phone number instead of a SIP address, you'll have no trouble making phone calls. Who Should Use VoIP Networks? VoIP is best for people who'd benefit from the additional services and who don't mind the drawbacks of the service. Many mid- or large-sized businesses use VoIP for its internal phone system, by default; most commercial telephony providers assume VoIP because there's no appreciable incremental cost to provision or maintain a business already wired for internet connectivity. So if you call the local pizza shop that's been in business for 40 years, odds are good they're running PSTN. If you call the new urgent-care clinic down the road, they're almost surely using VoIP. At home, you're usually free to pick between VoIP and copper-wire solutions. Home PSTN is administered by your local telephone company; your house is probably already wired for it, and service can be inexpensive. You'll probably have to pay for a long-distance plan, though. Home VoIP comes from many different services. The major cable-TV and internet providers, like Comcast and AT&T, offer "digital phone" subscriptions that are, really, just VoIP services, with a SIP-to-PSTN gateway configured by default, so you're provisioned with a telephone number instead of a SIP address. 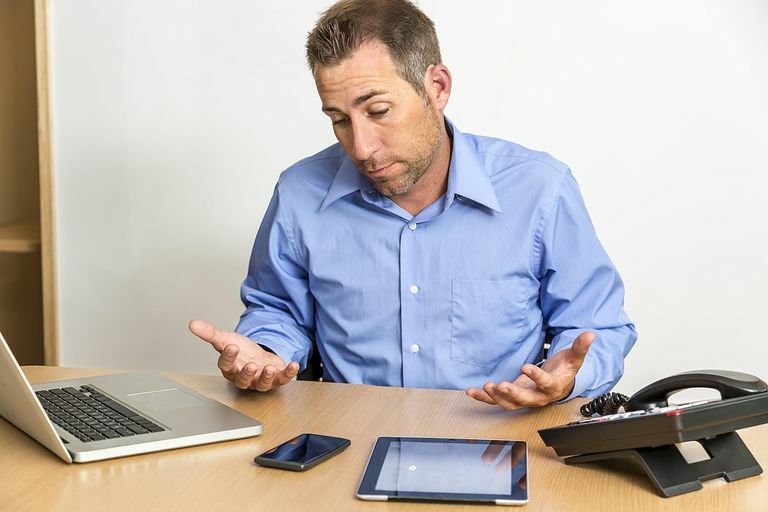 You could also use a different vendor, like Vonage, for home VoIP that can use real hardware telephones, or a vendor like Skype for computer-assisted or mobile-app VoIP. Although pricing varies by state, in general, home VoIP and home PSTN services are priced equivalently, although if you bundle VoIP with your internet or TV service, you'll sometimes save with promotional pricing. The biggest cost savings for VoIP follows for people who communicate long-distance frequently. PSTN, given its dedicated wires, charges for time and distance; VoIP doesn't care whether you're talking to your next-door neighbor or a relative half the world away.